Financial scams can have far-reaching effects on businesses, industries, and societies, especially fraudulent activities that create entire meltdowns. Consumers have always put great faith in their plastic cards, which is apparent in statistics that claim credit card use has seen historical highs despite recession lows. 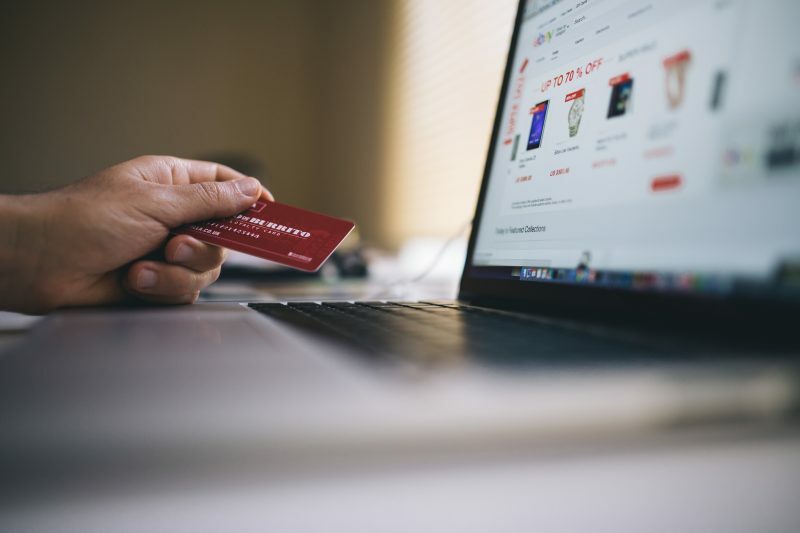 The age of information has made credit card fraud a prime target, and consumers should be especially cautious with their credit card information. Luckily we can learn from past cases of fraud and credit card scams, on any scale or magnitude. Here are some of the biggest credit card scams on record thus far. About 40 million credit card numbers have been exposed by an “unauthorized individual” who infiltrated CardSystem Solution’s computer networks. The third-party payment processor company reports that it performs transactions for more than 100,000 companies with more than $15 billion total in annual monetary processes. Data breaches these days often reach a massive scale because of the amount of sensitive data available online. In this situation, it was among the largest computer hacks in history, with millions of accounts affected. Anup Patel, a computer science student at the time, had been spending his spare time working in The UK’s biggest bogus credit card factory. Stealing about 20,000 credit and debit cards, he earned $3.2 million in fraud, which he used to withdraw cash from accounts around the world. A common method of stealing credit card information was done through an elaborate scheme of payment trials and using hidden cameras installed at gas stations to get real credit card information, which he then used to make counterfeit cards in his factory. Detectives say Patel potentially amassed more than €16 million from unsuspecting credit card users. One of the world’s leading hotel chains, Best Western Hotel Group had its IT security networks infiltrated. The ordeal exposed a year’s worth of visitor data, including home addresses, phone numbers, and credit card information. To make matters worse, all the data, assessed to be close to $5 million, was sold overseas to the Russian Mafia. Some eight million people risked their identity being stolen and their bank accounts liquidated. Eleven members of a gang of identity thieves, called “Zeus Group” were charged with money laundering crimes. The group made $9.5 million in one three-month period by simply infecting personal computers with a variant of the Zeus Trojan. This virus had the power to gain unauthorized access to bank accounts with which the computers were associated, which they used to transfer money to accounts under their control. Even though the perpetrators are in jail, the Zeus software could be sold on the black market to other cyber criminals. Malware continues to be one of the greatest threats to our financial security online. The largest fraud in Medicare’s history involves a gang of Armenian hackers who posed as healthcare clinic representatives, tricking the program out of an estimate $160 million in “fees.” The Armenian group leader, Armen Kazarian, was already being held in custody at the time, but still, millions of patient’s information and payment histories could have been revealed throughout the ordeal. Sometimes it’s easier to steal $1 million one dollar at a time. This case filed by the Federal Trade Commission was centered on an elaborate process in which scammers amassed more than $10 million in bogus charges ranging from twenty cents to $9 each on various credit cards. The small quantities were only charged once on each of the credit cards, which affected more than a million cardholders. The scammers then moved the money to bank accounts abroad to remain undetected. Less than $100,000 have been recovered and identities of those affected could not be found. It seems that targeting unsuspecting travelers is a common theme. In this case, the scammer (still at large) begins by telling visitors they had won discounted or free tickets to Disney World, but would need to provide a credit card number to retain them. He then charges about $11,000 to each account. Luckily, just nine innocent victims were affected, but since the scammer still remains unknown, he or she could easily strike again. Described as one of the largest high-tech bank robbers in U.S. history, this fraud scheme was massive on all levels. Adetiloye was charged with nearly 18 years in prison on fraud charges. Further investigation revealed that Adetiloye was the mastermind behind a scheme to open at least 600 fraudulent bank accounts and drain major banks across the U.S. out of hundreds of thousands of dollars. He gained $1.5 million from credit card companies and banks. Besides loss of money, the people who were affected by Adetiloye’s scheme lost countless hours trying to reclaim their credit record and identity. Citibank lost about $271,000 and Discover’s $248,000 loss is just a snapshot of what Adetiloye’s scheme was capable of.